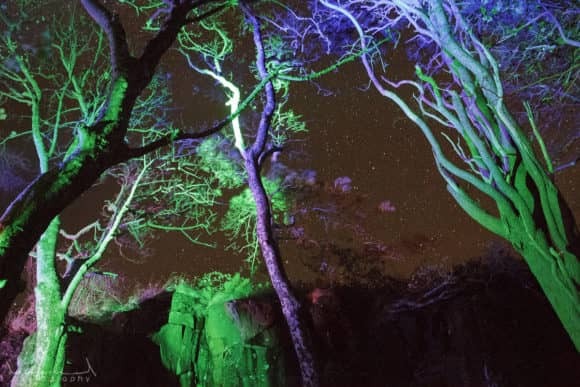 An autumnal evening event, which takes place within the dark woods of Monikie Country Park, will raise funds for a national tree charity while enthralling visitors with its high-tech adventure show. 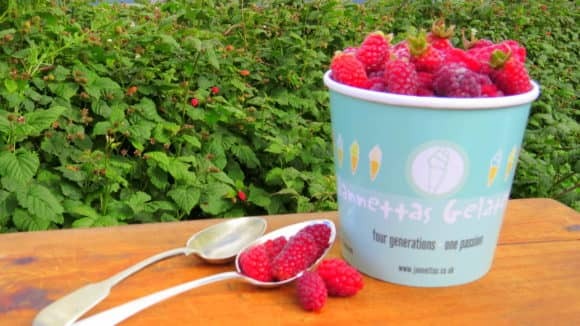 Tayberries, grown and picked in Fife, are being transformed into a delicious, seasonal ice-cream. Fascinated by forensics? Captivated by crime-fighting? 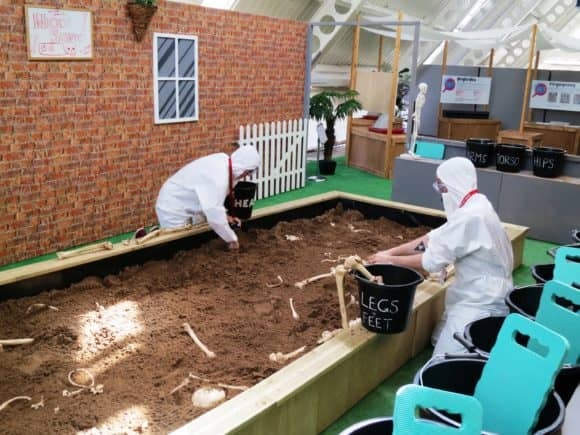 A host of CSI experts will descend on Dundee Science Centre this weekend, as part of a two month focus on evidence, clues and identification! 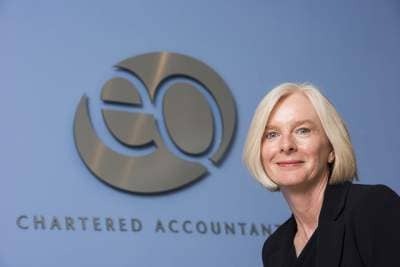 As thousands of athletes prepare to compete in the Rio Olympics, a host of record-breaking games have been lined up at Wellgate this summer, from a massive football pool table to a tricky jelly bean challenge!